Even though there are other, equally unhealthy fast food menus out there, McDonald’s is still the face of the industry and is often the target of critics, especially when it comes to marketing calorie-filled food to kids. But the company’s CEO says McDonald’s is trying to make changes, some more practical than others. According to Business Insider, McDonald’s CEO Don Thompson was recently asked at an event what his company is doing to improve its offerings for young customers. 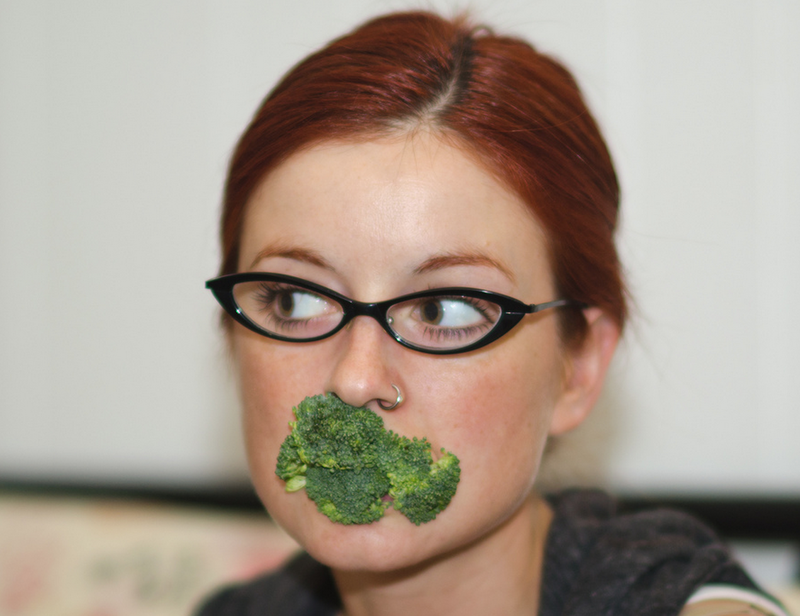 There were the obvious things, like cutting down the size of the french fry servings, but then there was the revelation that mad scientists at McDonald’s had invented a broccoli that tastes like bubble gum. So why isn’t this on the menu? “It wasn’t all that,” admits Thompson, who says that kids who tried the gum-flavored veggie were confused by the taste. Personally, I wish McDonald’s would develop a burger that actually tastes like, well… anything.